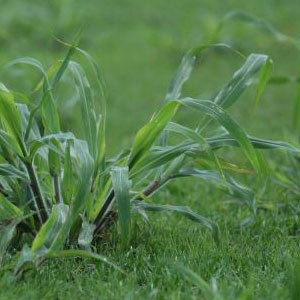 Crabgrass is one of the most common problems in Florida landscapes. This summer weed comes annually and has real survival instincts. It’s reproductive abilities make it tough to control. If you still can’t beat crabgrass, call us, we can help.